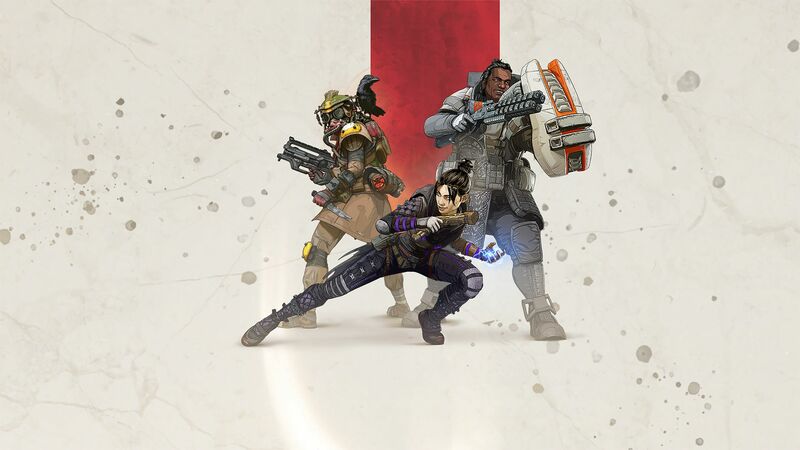 Apex Legends kicks off with Season One, Battle Pass, and Octane! 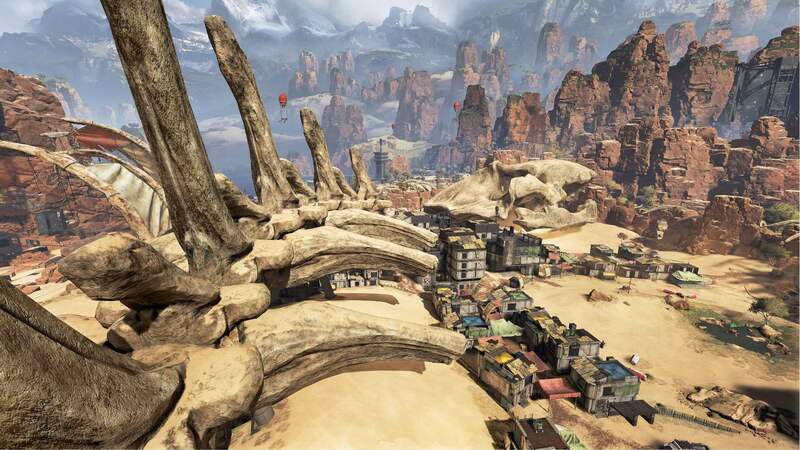 Get ready for Apex Legends Season 1: Wild Frontier. 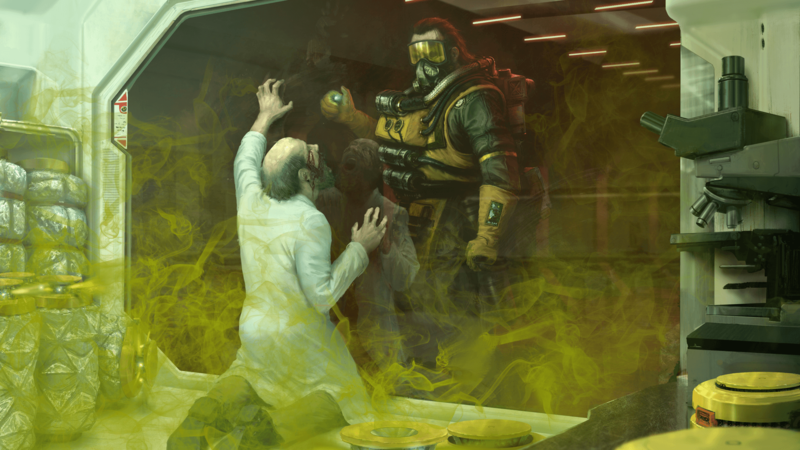 The developers shared a ton of character and costume concepts, weapons, environments, and more. Reaching such numbers in a single month is pretty crazy even by today’s standards. 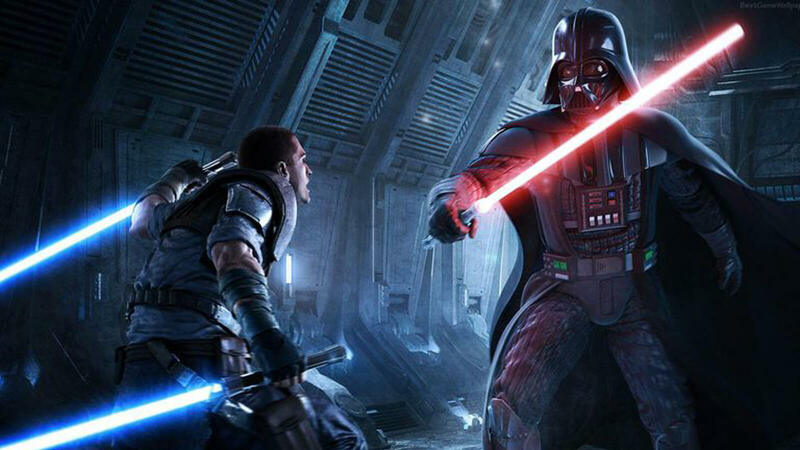 EA has confirmed that the game is coming together spectacularly well and more details about it will be revealed very soon. 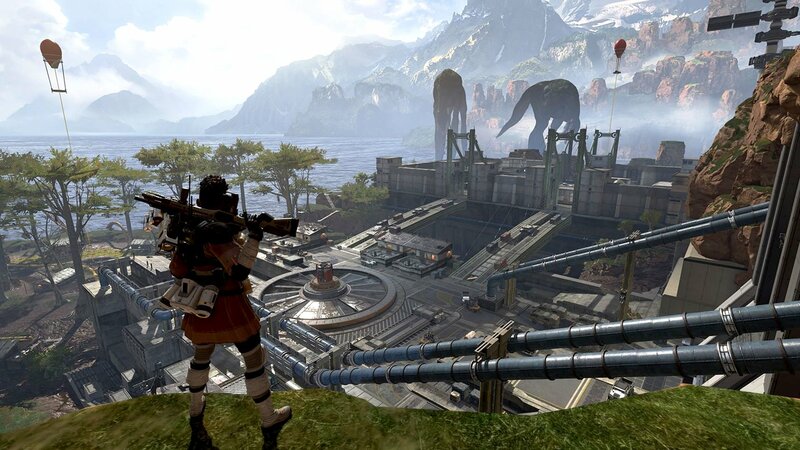 Respawn Entertainment says that in-game reporting will be coming to Apex Legends soon. 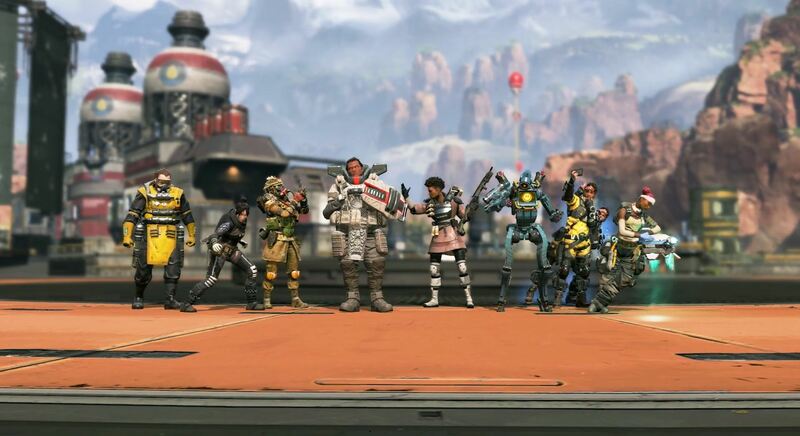 Apex Legends has already beaten the single-day Twitch record set by the famous Fortnite. 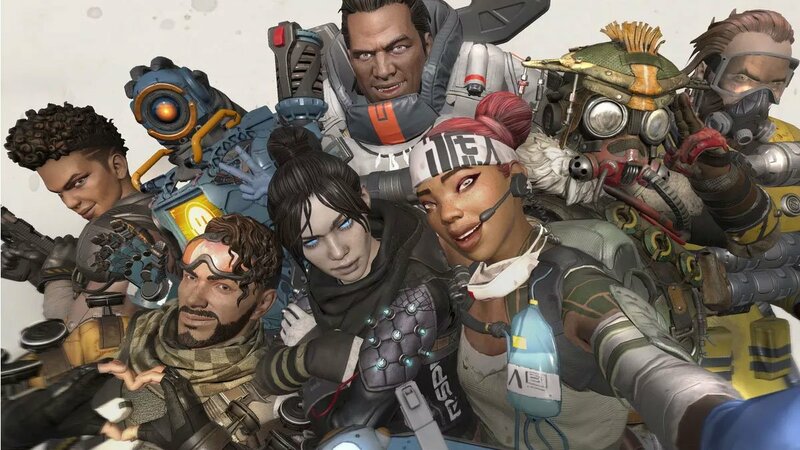 Apex Legends became an instant hit, topping Twitch directory viewership counts and gathering players at staggering rates. 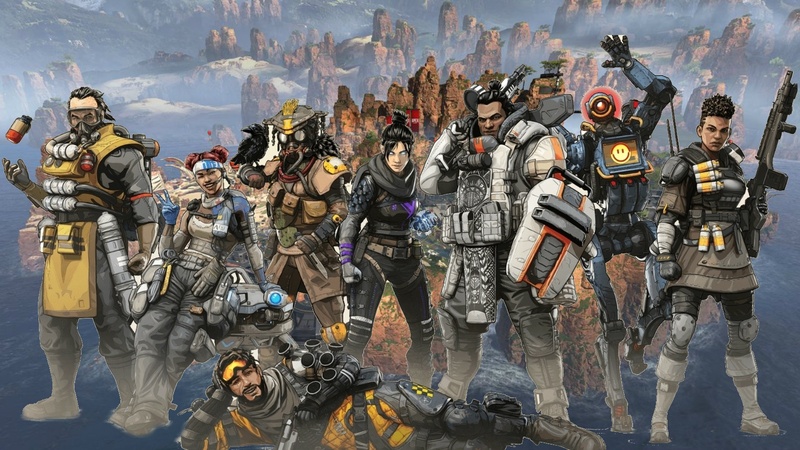 Respawn Entertainment's creation Apex Legends is off to a dream start.